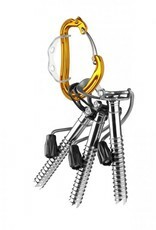 The Grivel CARRYABINER is an ice screw holder, that fits all harnesses on the market in a stable and secure way. 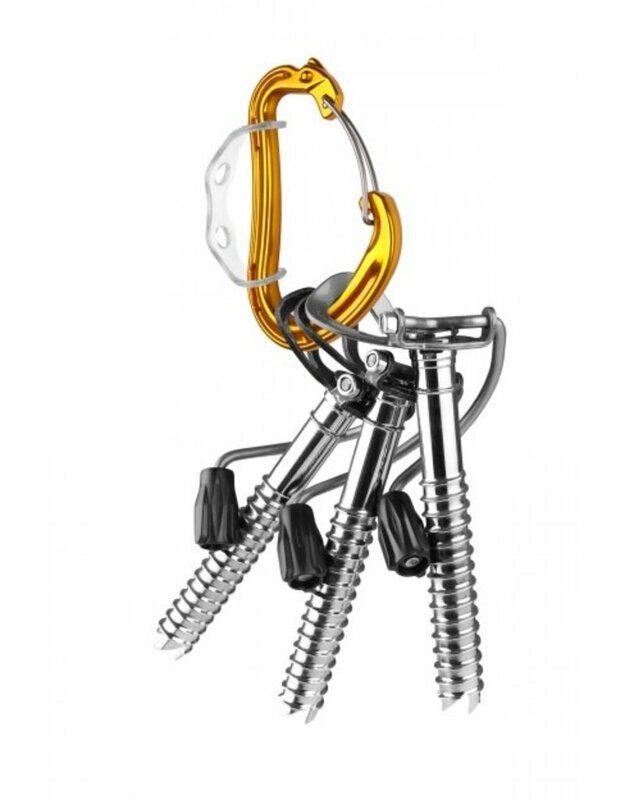 It carries up to 6 screws or the ice tool, it has a nose on its top to select the screw you need. 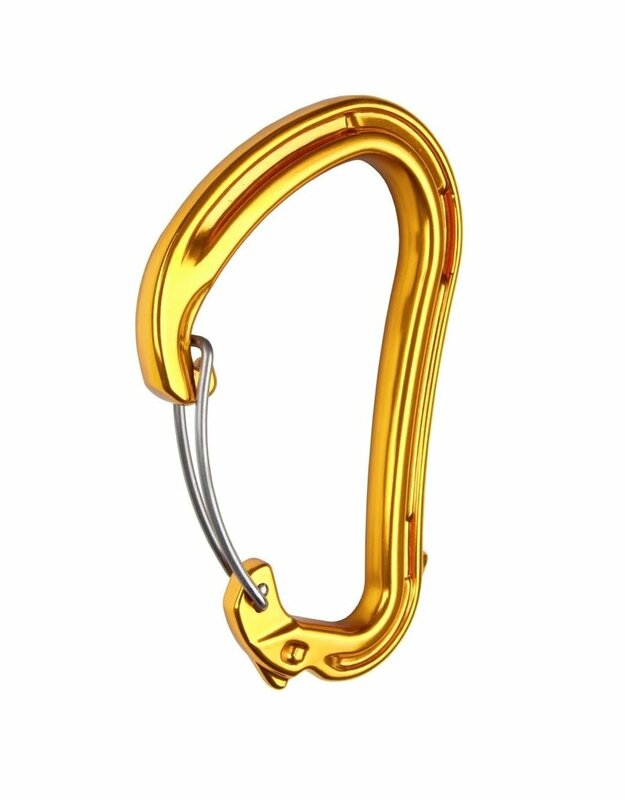 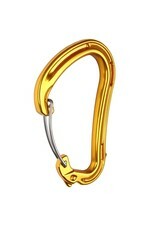 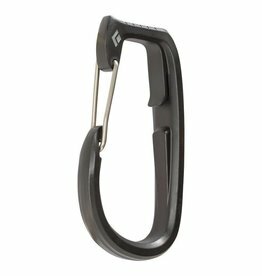 But it is also a real carabiner, hot forged, CE approved, that you can use in case of need. 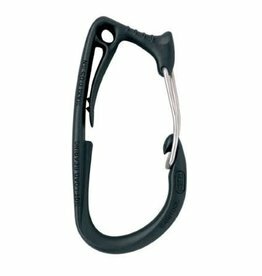 A simple solution for racking ice screws, the Ice Clipper features an updated geometry for winter and alpine climbing performance.